Ali Akgun, from Turkey, is already known from his earlier albums on Suntrip and Metapsychic Records. But now, he started with his Magnus Opus. 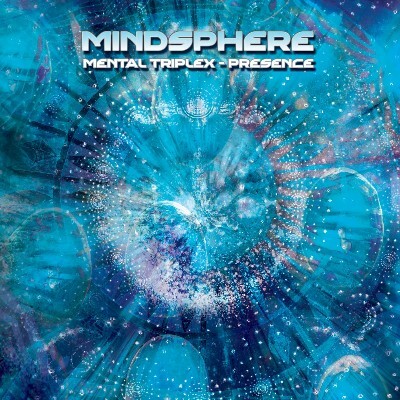 A cd-trilogy with the name "Mental Triplex"! This release is part one called "Presence". It unfolds a spiritual journey into the power of old school goa melodies! Soon, part 2, "Seclusion" will be a peaceful ambient voyage, while "Beyond" will focus on other colorful dimensions and spaces!